Used condition: In the original box. Rear peep sight, and front globe-type sights. 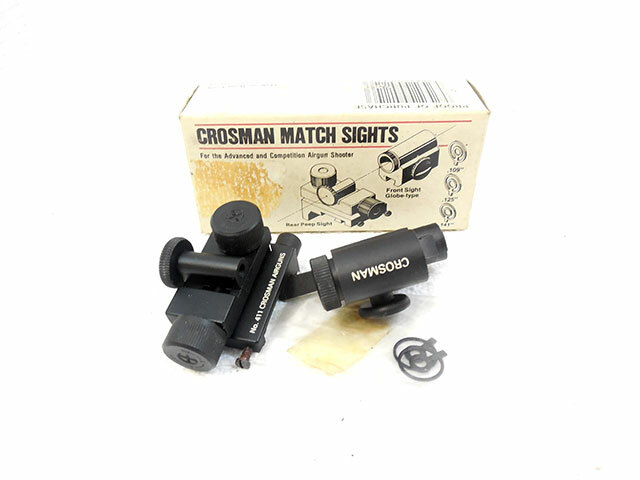 Fits other Crosman air rifles: Models 66, 2100, 2180, 2200, and model 1.